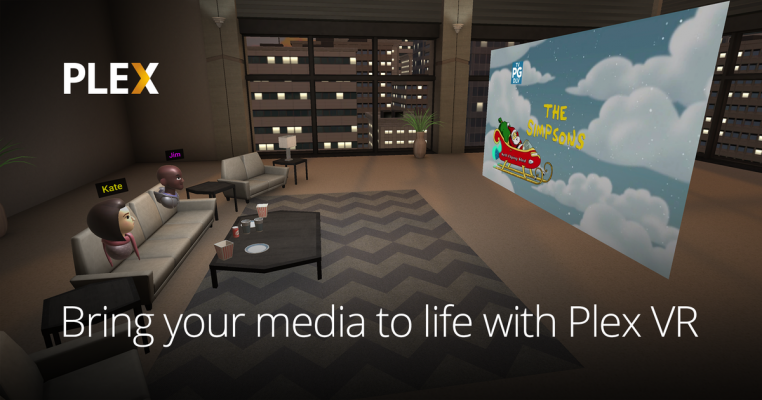 Not sure how I missed the original Plex VR announcement, so let’s pretend that didn’t [not?] happen now that the feature has been extended to the headset. It also supports any Daydream enabled Android phone as well as specialize VR hardware including Gear VR and Oculus. If you have the necessary kit (sadly I do not), have a play and let us all know your thoughts. You enjoy remastered versions of your favorite movies and reboots of long-forgotten shows, so why not virtual reality? Imagine immersing yourself in an urban oasis with breathtaking sights while marathoning a TV series or enjoy a drive-in theater while watching a movie. Open Plex VR, put on your Google Daydream, Gear VR or Oculus Go headset, and enjoy.